Every woman still cherishes the girl in her -- especially the one so smitten with you! 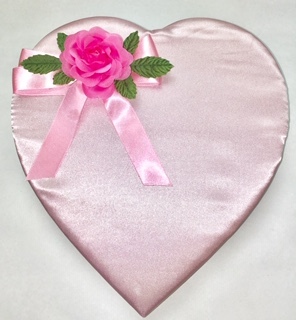 Celebrate her youth with this charming and simple pink Valentine. Contains: Dorothy's fine chocolates in assortment.